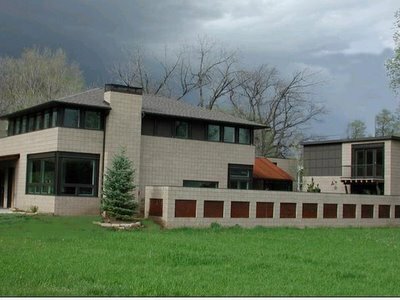 In the past few days, a couple of high-end Boulder homes were acquired. 3173 3rd Street sits on 1.4 acres in very desireable Newlands . A stone's throw from Mt. Sanitas and backing to open space, this gem features custom cabinetry, honed marble counters, natural finishes, wood and stone flooring, and unparalled views. With ~4,600 sqft, this 4BD, 4BA home is luxurious and spacious. History: The property was originally listed in May of 2005 at $2.5MM and underwent three price reductions before selling earlier this month for $2.2MM, a $300K discount (8%). 2816 9th Street was built in 2004. This 4BD, 5BA ~3,500 sqft property boasts a modernist design, top of the line materials, radiant state of the art heating and cooling systems, fantastic views, and a separate studio. 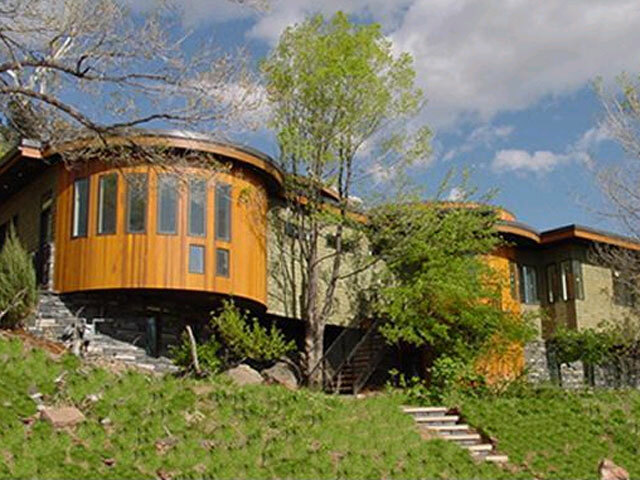 History: The home was listed in May, 2005 at $1.35MM. This past September, the price was increased to $1.5MM. The day after Christmas, the property went under contract (a nice present, indeed) and on February 3rd, 2006 was sold for $1.3MM, a $50K reduction (3.7%) from original list price.